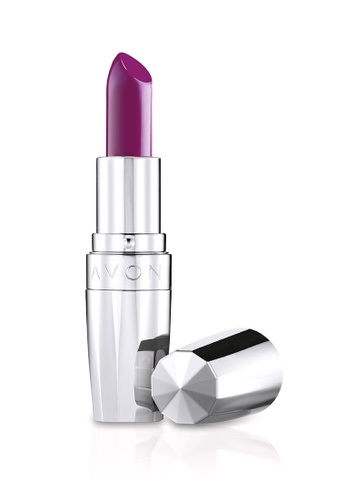 The ?Totally Kissable Lipstick from Avon is a great lippie that offers a pigmented shade, a smooth and creamy application, and a good staying power. You'll want to collect all the gorgeous shades. Can't find Totally Kissable Lipstick in Berry Smooch in your size?